The Marshall County Hunting and Fishing Club was founded in 1948 as a non-profit sportsman and conservation club. Today, our purpose and objectives remain based on our founding principles. We aspire to teach, encourage and support sportsmanship in all matters pertaining to outdoor sports. Emphasis is placed on hunting, fishing, conservation and above all, safety. 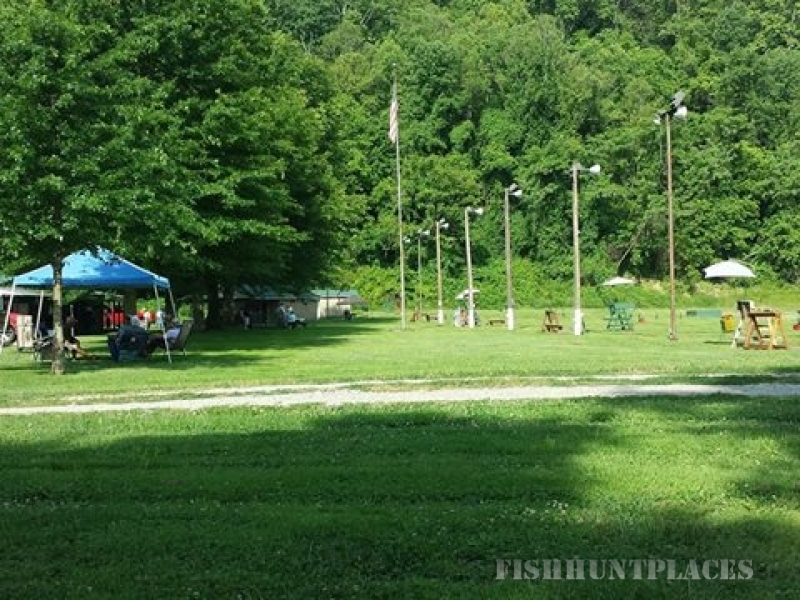 The club is situated on approximately 134 acres in Marshall County, West Virginia, Clay District. Twelve of these acres are maintained for various club activities with the remainder preserved as woodland habitat. Since its inception, the grounds has hosted many activities and undergone many improvements. 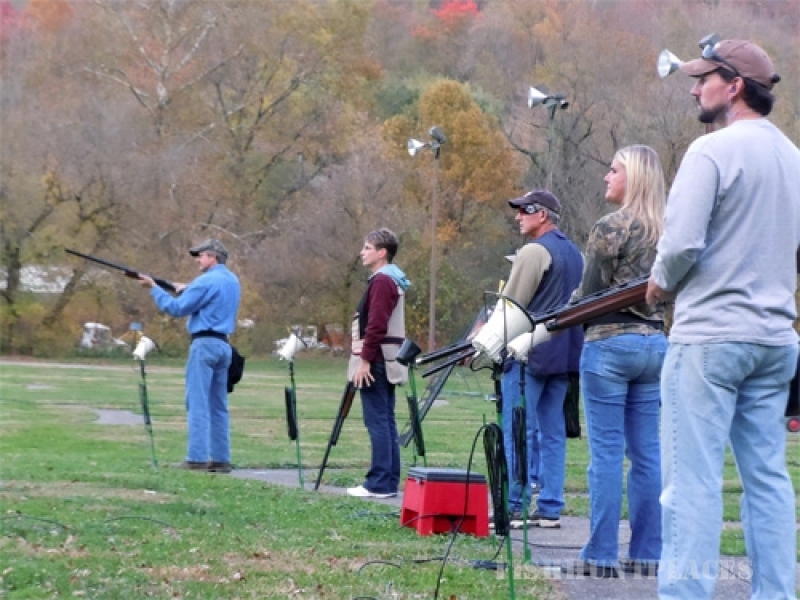 Today, we offer pistol, archery, rifle and trap ranges. Additionally, a climate controlled club house, kitchen and restrooms are available. 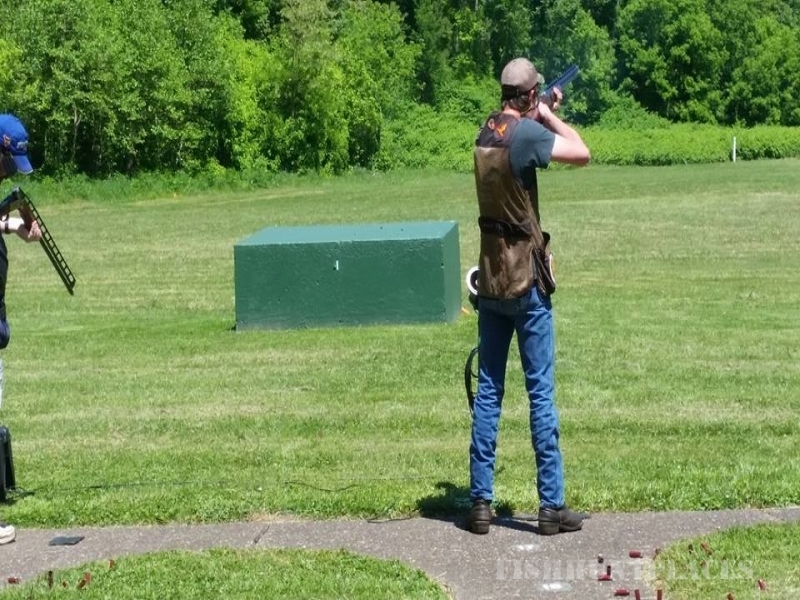 The pistol range consists of a 60 foot covered bench area and up to 40 yard target distance. The archery range has two permanent target boxes, two bow hanging stations with a portable bench. Rifle shooters enjoy twelve covered concrete benches, a heated range building and up to 200 yard target distance. Trap shoots utilize five houses each with their own PAT Trap set to ATA standards and voice release callers. For added clay shooting challenge, the club also offers two PAT Wobble Traps. The Marshall County Hunting and Fishing Club is a volunteer, non –profit organization which operates primarily on its members’ dues. Annual dues remain among the lowest in the area as a result of the dedicated volunteers and directors who selflessly give their time to keep the facility running smoothly. We encourage the public to visit during one of our open events. Shooting at the rifle, pistol and bow ranges require a non-member to be in the company of a currently paid member as a one time per calendar year guest. Members are limited to one guest at any one time. Guest forms are available for the club member to register his/her guest. Club members are responsible for the conduct of their guest and insure that the guest is aware of and abides by any and all safety rules.